Des Hague, the former CEO who was caught on video kicking a puppy in a Vancouver hotel elevator, has been fined $5,000 and banned from owning or controlling an animal for three years. 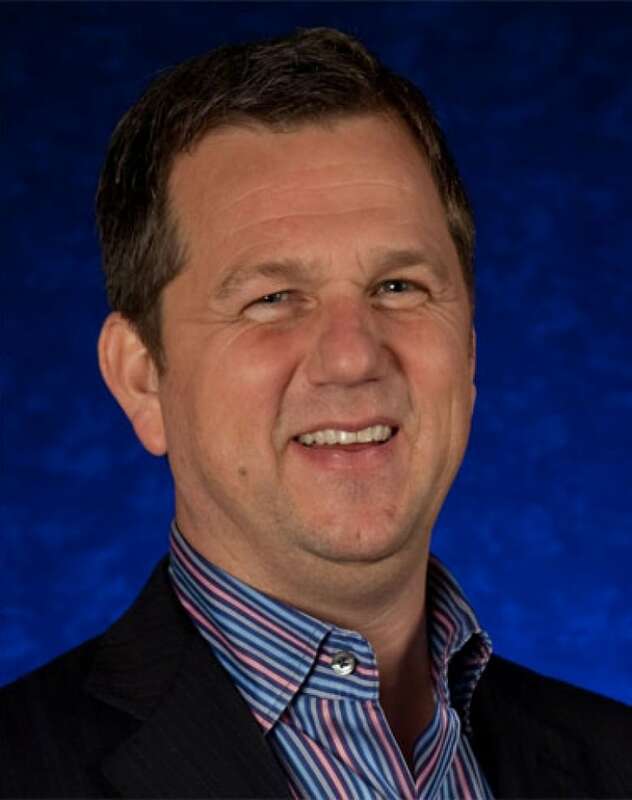 Hague was the CEO of U.S. catering company Centerplate when video surfaced that showed him kicking a small, cowering dog five times and swinging it up from the ground by its leash. The incident has already caused Hague "enormous collateral consequences," said Judge Frances Howard in her sentencing. Hague pleaded guilty to animal cruelty in February. He also resigned from Centerplate and was ordered by the company to donate $100,000 US to animal welfare following the public furor over the August 2014 incident. Centerplate runs the food concession at B.C. Place stadium in Vancouver and many U.S. sports facilities. Hague addressed the court to express his regret. 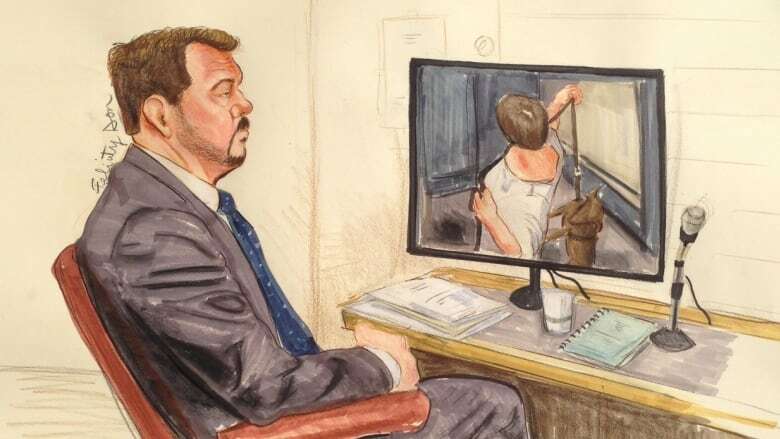 "Clearly this is something I am very, very sorry about," said Hague at Vancouver provincial court on Wednesday afternoon. "I can assure the court these incidents will never happen, ever again." The Crown asked that Hague be fined $5,000 and banned from owning or controlling animals for three years. Hague's defence lawyer argued that the incident was completely out of character and the former CEO has already been punished by losing his job over the negative publicity. Hague remains unemployed, his lawyer told the court. A veterinarian found the Doberman pup was not injured, according to Hague's lawyer. The five-month old puppy, named Sade, was not Hague's dog, but he had been asked by a friend to take it for a walk.